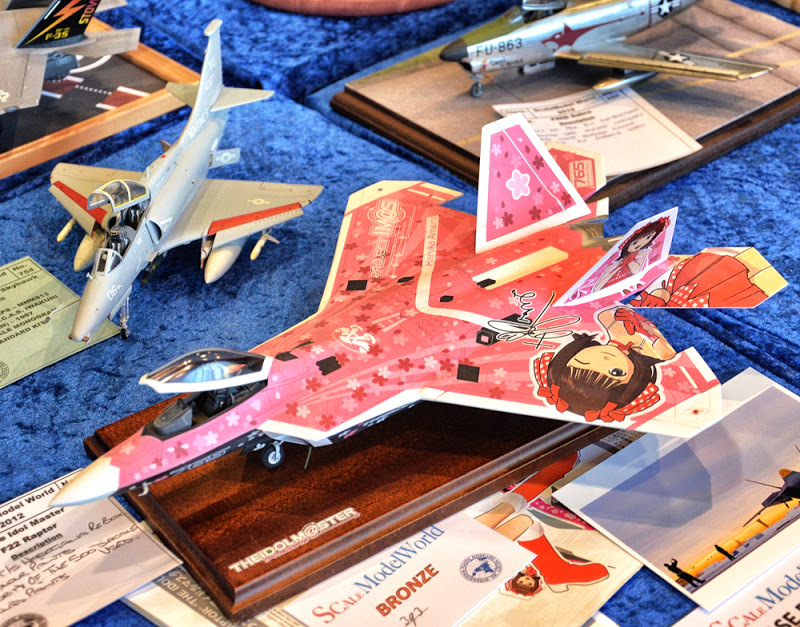 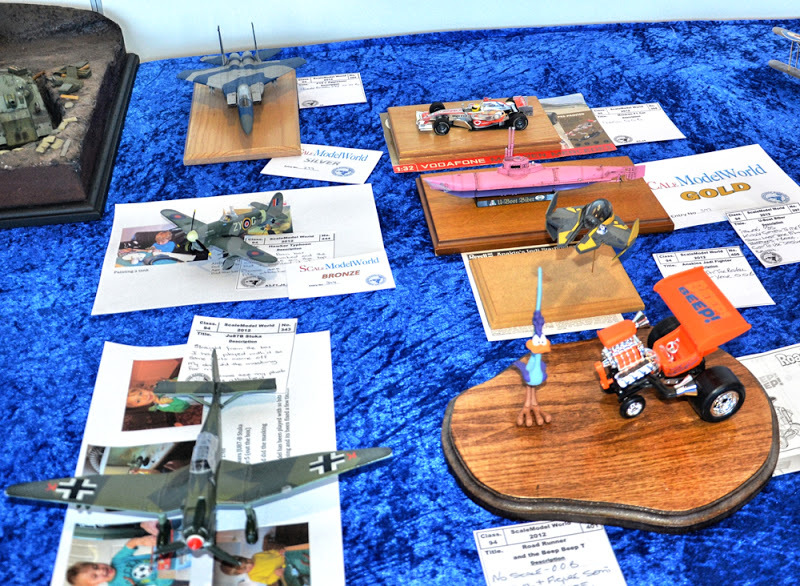 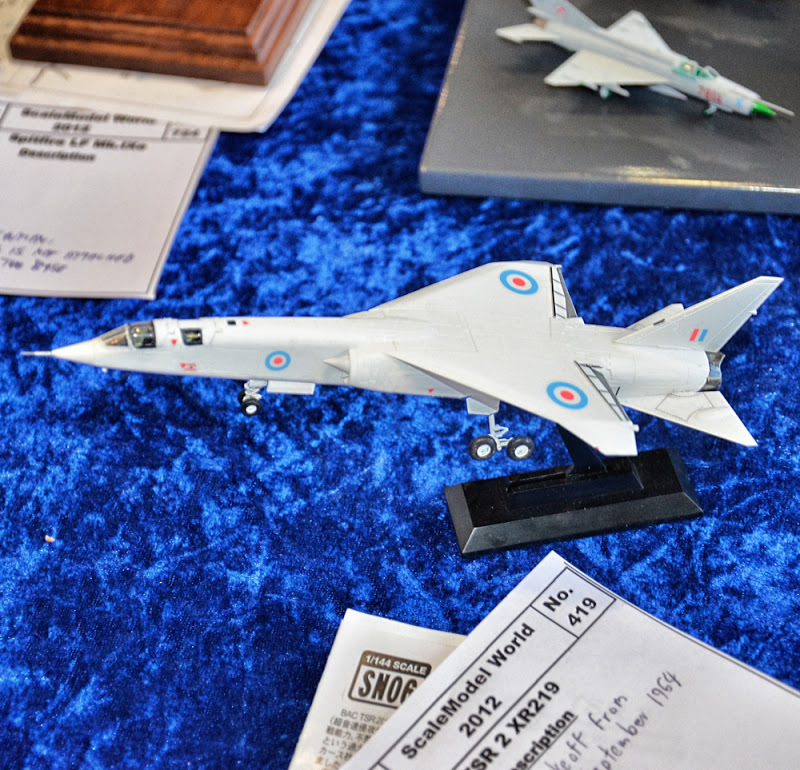 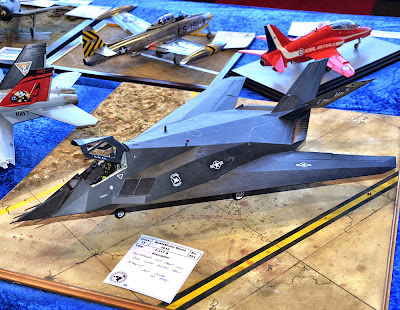 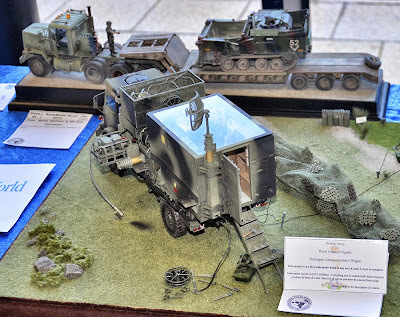 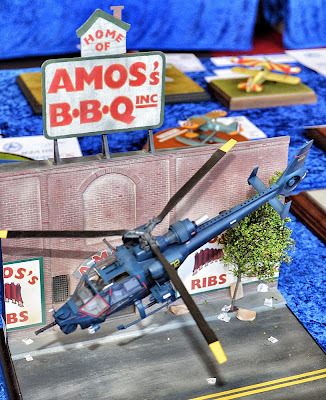 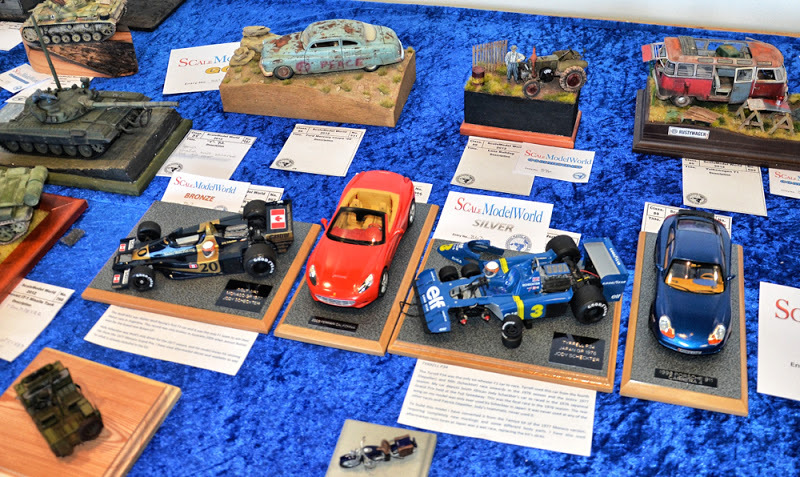 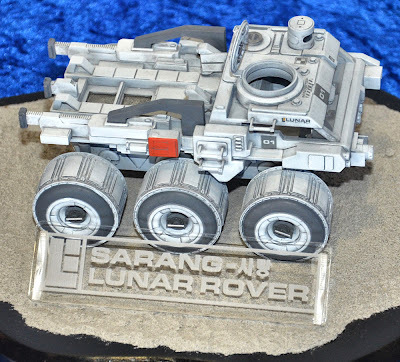 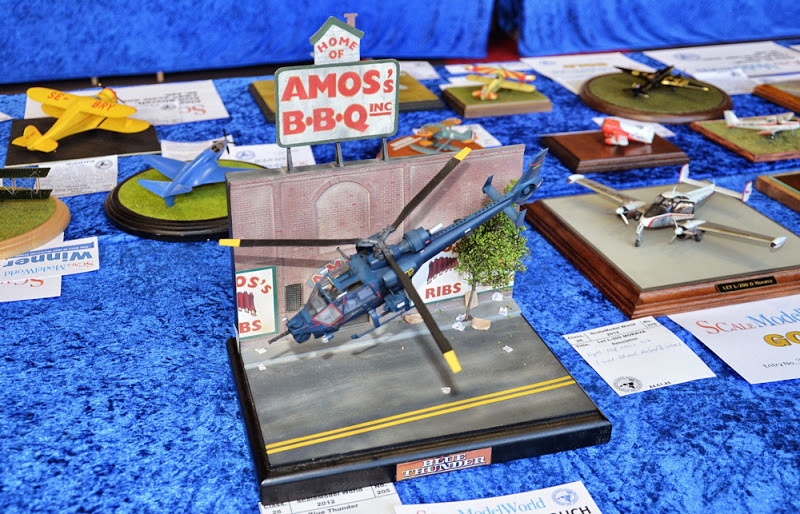 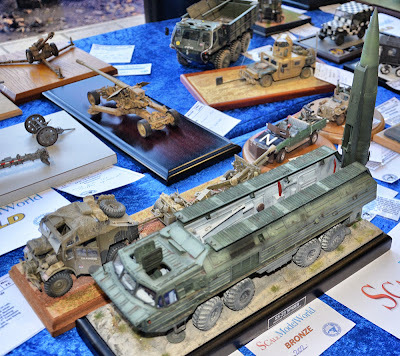 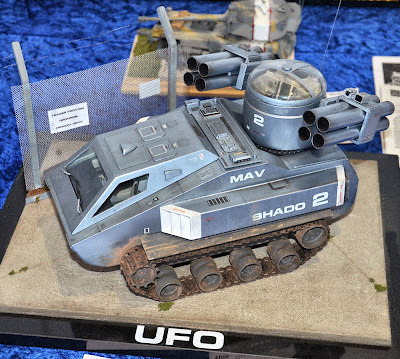 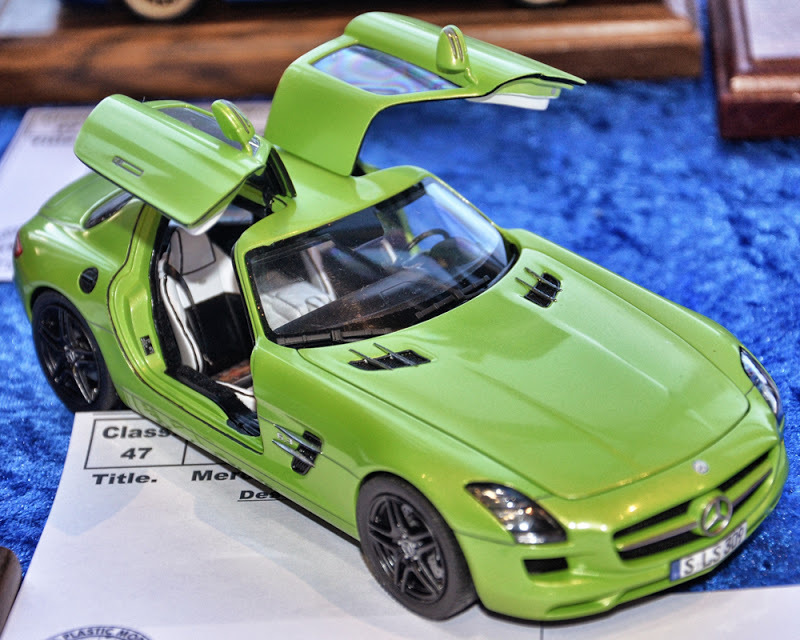 Here are more of the excellent miniatures on display at Scale ModelWorld 2012, held in Telford, UK, over last weekend. We have yet more on the launchpad to bring you, so keep watching this space. 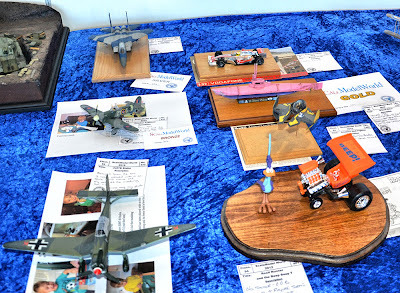 Meantime, enjoy the skill and talent on display with this slideshow of images, taken at the show by Mat Irvine.